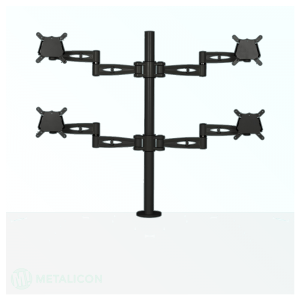 Upgrade your setup with the Metalicon Triple Monitor Pole Mount! 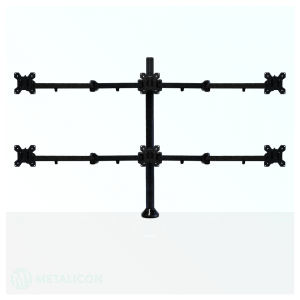 The Triple Monitor Mount has the capacity to hold three 27″ monitors, weighing a maximum of 10kg each. Maximise your productivity!